The kids will love this! 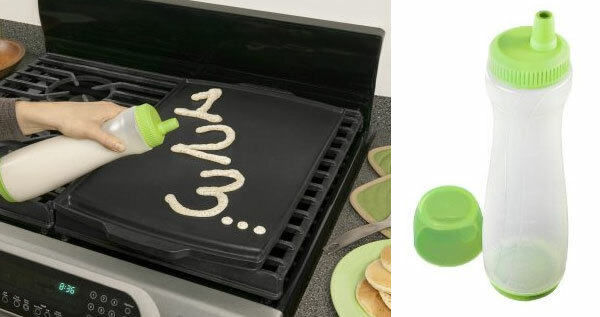 Not only are you making pancakes, you can make them into any shape you ever wanted a pancake to be in! YES!